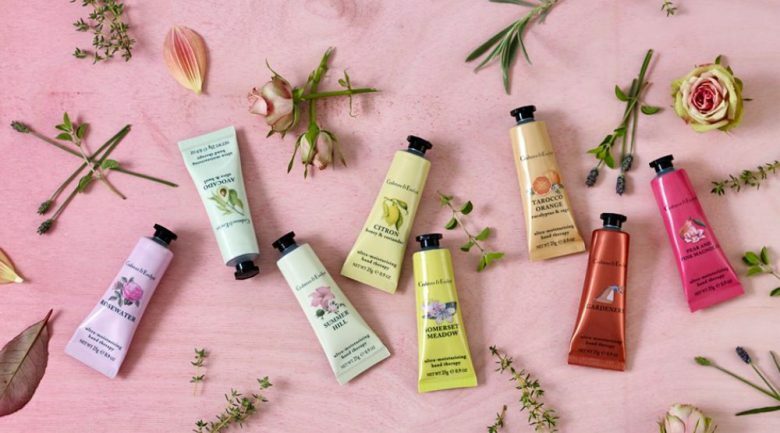 Crabtree & Evelyn, the luxury UK-based luxury brand, renowned for its fragrant hand and body creams, will close its 12 Australian stores this month. The local closures follow the company’s announcement that it is aiming to close all its retail stores around the world but retain its online business. The company has already begun the closure of 12 stores in Singapore and 19 in Canada after filing for bankruptcy protection in Canada in December due to “significant losses”. 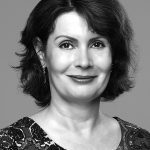 In Australia, the company has 12 stores with around 100 staff including one store in Sydney’s QVB and another in Melbourne’s Chadstone Shopping Centre, which opened just six months ago. Restructuring consultants KordaMentha have been employed to close the stores. 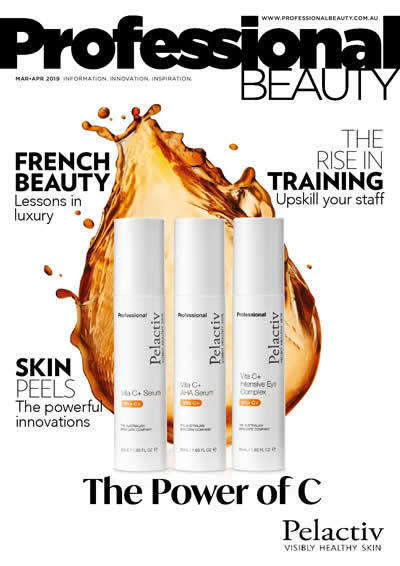 “We decided to execute the close-down of Crabtree & Evelyn in Australia through an orderly, solvent wind-down rather than through a voluntary administration process,” KordaMentha partner Scott Langdon told The Australian Financial Review. 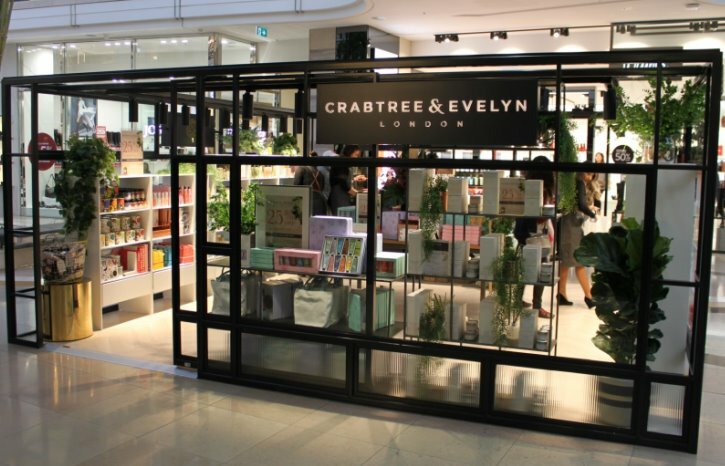 Founded in the US in 1972 by Cyrus Harvey, Crabtree & Evelyn ‒ name after 17th century botanist John Evelyn and the English Crabapple tree which is known for its beauty and use in home apothecary ‒ began life as a family run store stocking fine soaps from around the world. 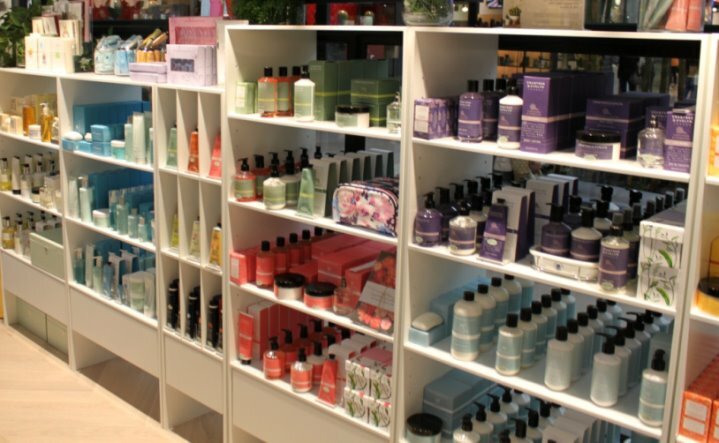 Until the recent bankruptcy filing, the company, which has its head office in London, had a strong retail presence in more than 65 countries including over 200 wholly owned branded retail stores stocking fragrances, bath and shower gels, soaps, home spa products, body lotions and hand creams. It was sold to Malyasia’s Kuala Lumpur Kepong Berhad in 1996. Three years later, its US subsidiary entered bankruptcy protection and closed 30 of its 126 stores. The business was then sold to Hong Kong’s Khuan Choo International in 2012 before being sold to Hong Kong’s Nan Hai Corporation in 2016.